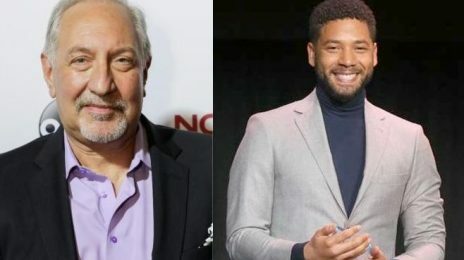 Jussie Smollett has found a friend in the FBI. Days before he was attacked by MAGA supporters in Chicago the entertainer received a racist note which threatened to harm him following his condemnation of Donald Trump. The FBI believe this may be linked to his assault and are working with him to locate the cowards who sent it. Sources on set tell us a private security company was hired by the show and met with FBI agents to establish a protocol for inspecting all incoming mail. We’re told the team wears gloves so the evidence in question is not contaminated. 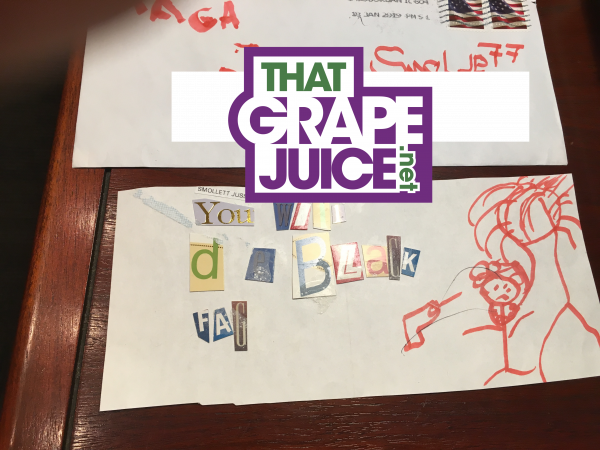 The security team has 2 functions … to flag threatening, incoming mail and alert the FBI, and to possibly link new items to the letter Jussie already received, containing homophobic and racists epithets along with an image of a noose. He’s hot & s***. I really want his creamy icing in my donut. @Jasmine Da Bi Asian PISCES 💁🏿‍♀️Not 37 year old TROLLmine nor TRASHmine – DO US ALL A FAVOR – swallow bleach, your mother should have swallowed you. 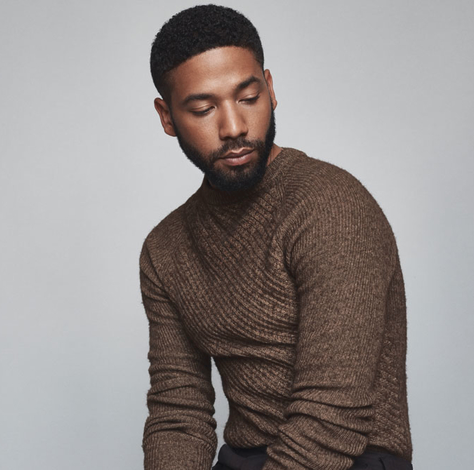 LOL….. Jussie isn’t teaming up with anyone, they were already investigating “Hate Mail” …. Jussie is a liar…. All this effort for a lie, but Jussie will still be an unknown when it’s all over. The FBI is no friend to gay people or Black people. Please read up on the history. 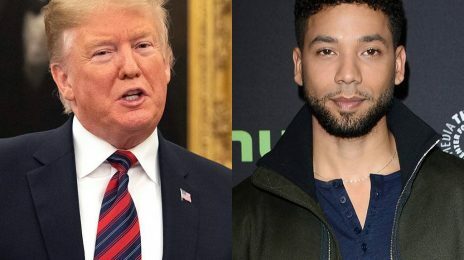 Looks like they found the racist and it’s Jussie. I sure hope he does hard time.